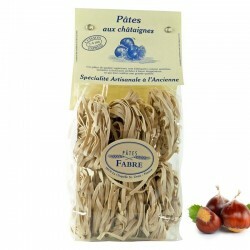 Pasta with ceps and boletus mushrooms, pasta of superior quality, made as before. 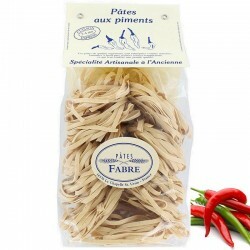 Pasta with porcini mushrooms, pasta of superior quality, made as before. 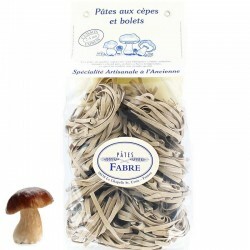 Find the true taste of things, with these pasta with cepes and boletes, and their light woody taste. 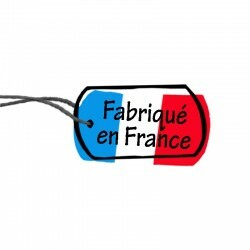 These pasta with porcini mushrooms and boletes, are made by traditional traditional rolling guaranteeing an incomparable taste and quality, then dried at low temperature as before.